“FIX” which features a special profile that allows to be mounted on normal wheels without the use of lateral rims to lock the tire to the wheel. The normal profile is also available for those who still use the traditional mounting system. Antistatic compound where there is a need of not accumulating static electricity on a vehicle. High load compound, to provide a higher load capacity. Yellow ecological (no-marking) compound where there is the need of avoiding the deposit of pollutants. The core made with a soft compound to provide maximum comfort and little rolling resistance (“soft-solid tires”). The bead made with very resistant rubber paired up with iron rings secure a safe locking to the wheel. 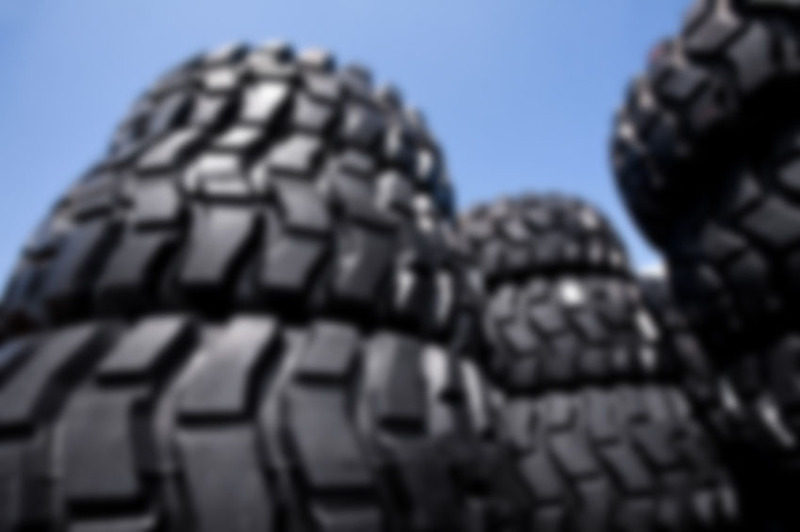 The treads of the elastic rubber cushion tires are vulcanized on iron rims with tread patterns or slick. They are characterized by a low rolling resistance and a long usable life and finally a good elasticity to provide sufficient comfort.